Close your eyes and concentrate your mind on positive thoughts. 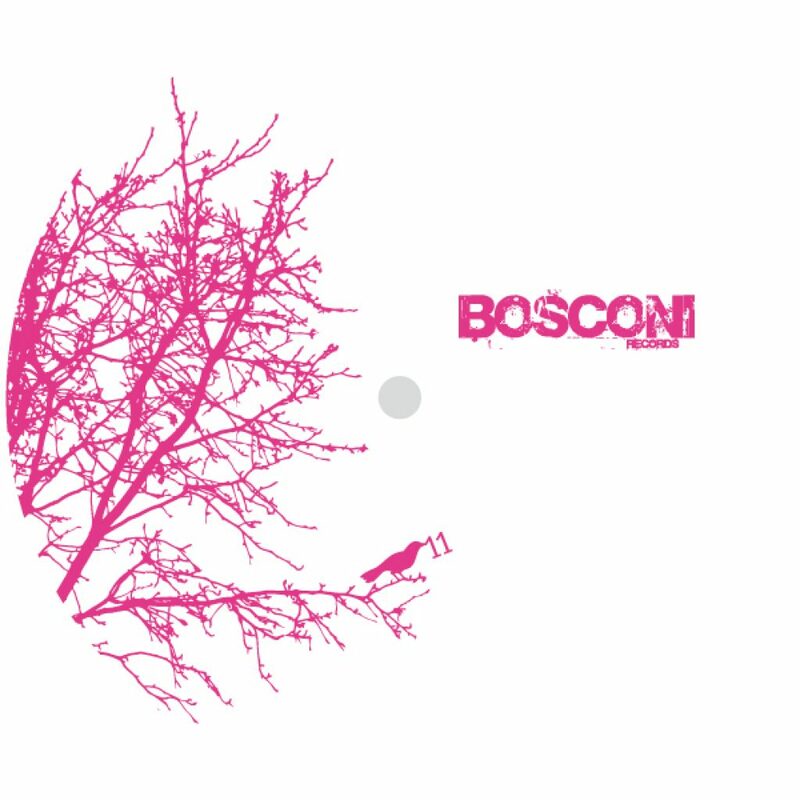 It is time to get into another dimension, a parallel world: it’s time for a new Minimono on Bosconi Records! And now again, our two talented mates, Fabio della Torre & Ennio Colaci, show us their great ability to fuse art of making powerful grooves with a great catchy melodic approach! The vinyl begins with the aural pleasure of that epic house masterpiece called “Dreamworld”, a super solid house bomb reminding us of something between their personal sound style on Love Letters from Oslo, retro video-game synthy sounds a la “war of the worlds” and a strong influence by early Pepe Bradock works. Filtered, groovy and ethereal, Dreamworld is a funky peak time weapon just made to lift your soul up in the air and make you fly with its intense up-building atmosphere. “See you later” on B1 is the harder episode of the EP, a devastating and breathtaking storm of jacked out madness, strached samples and powerfull bassline, with a more energetic and aggressive feeling. The EP ends up with the softer vibe and the chrystaline rainbow sound of “Sandbox”, a pure garage house gem with discoid elements floating towards your ears and all your deepest senses.